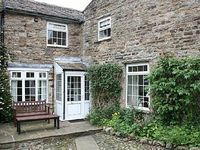 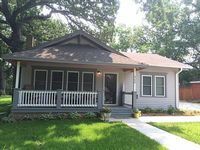 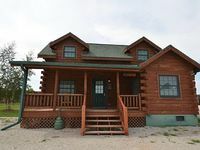 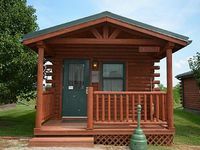 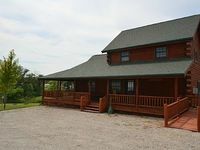 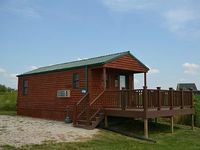 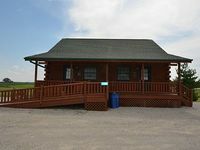 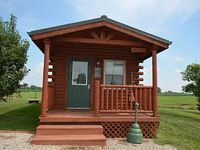 Iowa, US Vacation Rentals. 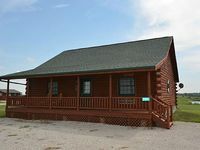 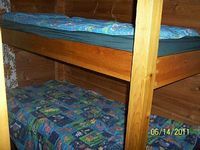 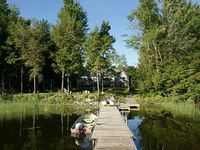 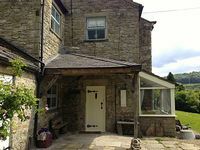 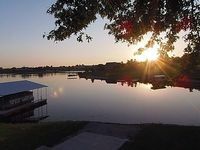 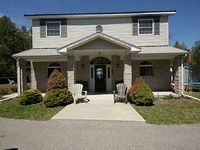 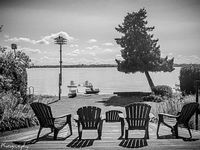 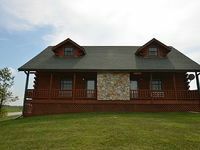 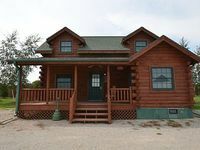 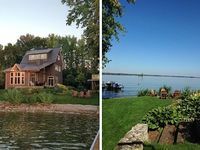 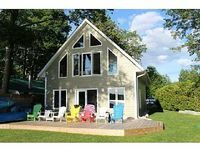 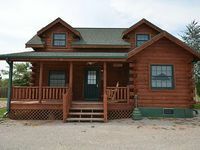 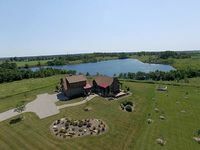 Book Beach Rentals, Lake Houses, Condos, Cabins, Villas, and Homes in Iowa, US on RentalSaver.com! 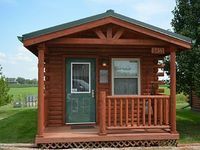 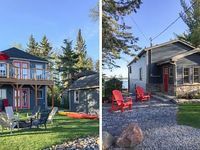 The "Cooch-A-Rama" Lakefront Rental Plus extended winter stays!